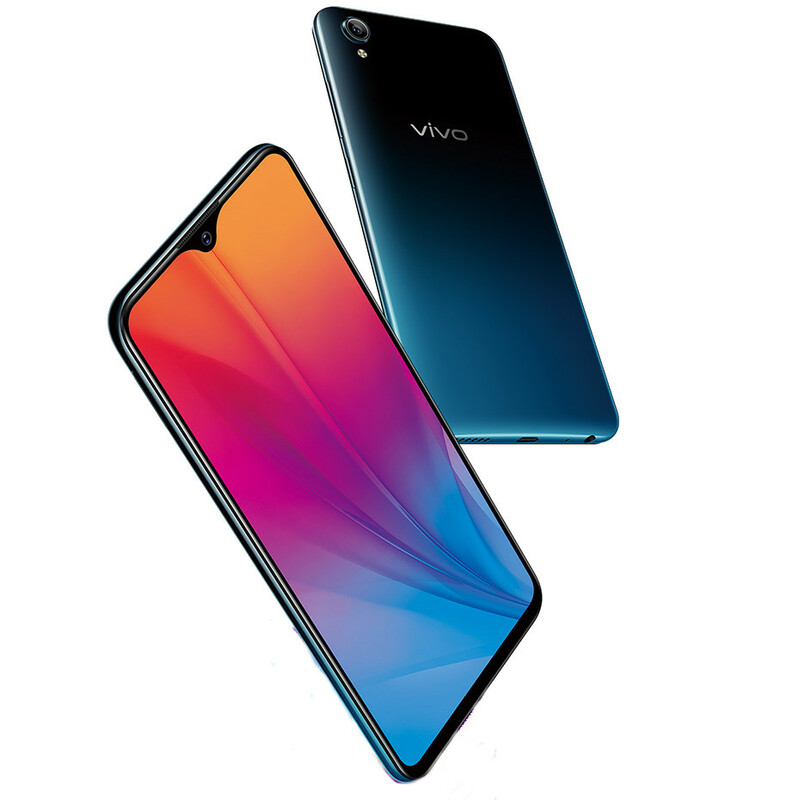 After the launch of Y91, Vivo has launched Y91i, the company’s latest mid-range smartphone in the ‘Y series’ in India, which was introduced as Y91C in several countries. It has the same 6.2-inch HD+ 19:9 aspect ratio Halo FullView display, is powered by Helio P22 Octa-Core 12nm SoC, 2GB of RAM, runs Android 8.1 (Oreo) with Funtouch OS 4.5, 8-megapixel front camera with support for face unlock, but this comes with a single 13-megapixel rear camera and lacks a fingerprint sensor. It has dedicated dual SIM and microSD card slots and packs a 4030mAh battery. 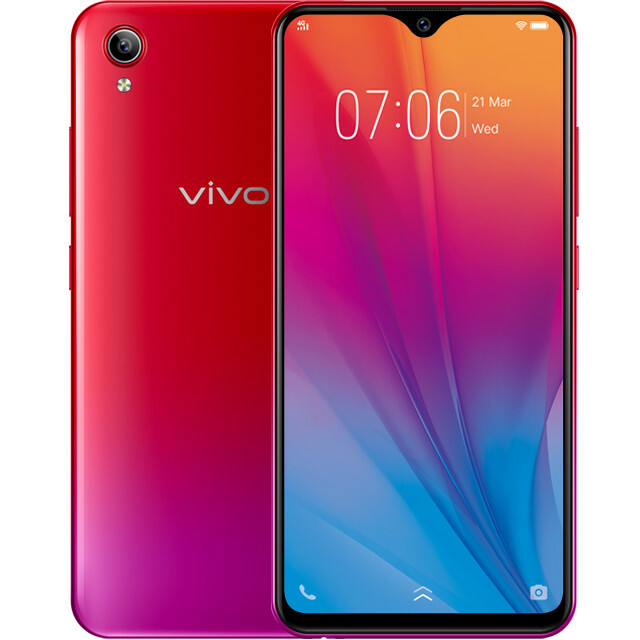 The Vivo Y91i comes in Fusion Black, Sunset Red and Ocean Blue colors, is priced at Rs. 7990 for the 16GB storage version and the 32GB storage version costs Rs. 8490. It is available from offline stores and Flipkart online.